Quick and simple to attach, this additional front roller gives you the freedom to weave longer lengths of fabric﻿. 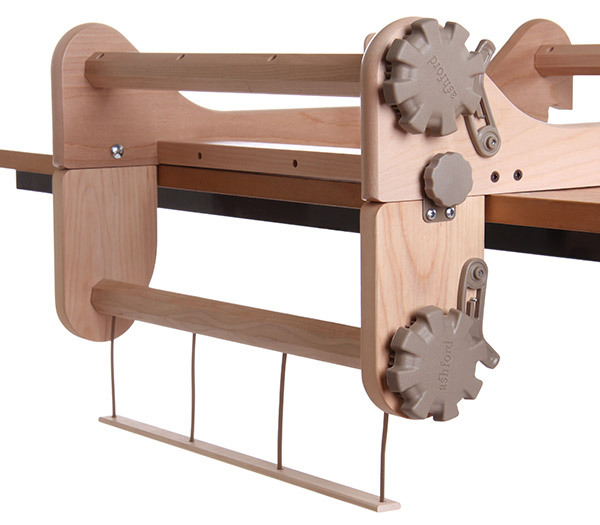 Another must-have accessory for your Rigid Heddle loom - the Freedom Roller. 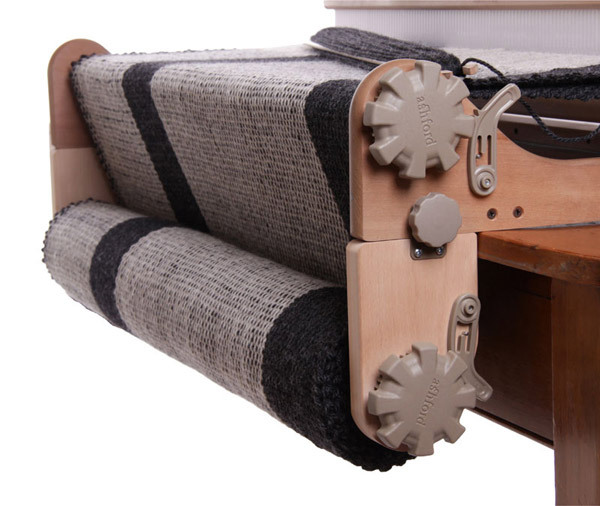 Quick and simple to attach, this additional front roller gives you the freedom to weave longer lengths of fabric and the freedom to weave with thick weft yarns, all the while keeping the optimum sheds. Now you can weave double width projects with ease, weave rag or rya knot rugs longer and thicker, weave with super yarns, and weave multiple projects without cutting and re-leashing the warp.